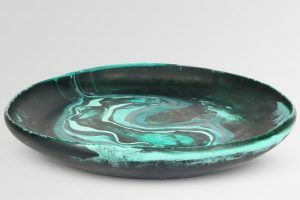 At the MAISON et OBJET show in PARIS this September, a host of outstanding new designs were released onto the market for both indoor and outdoor settings. 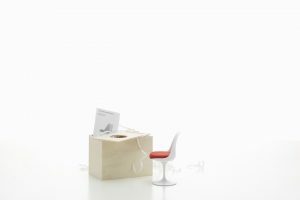 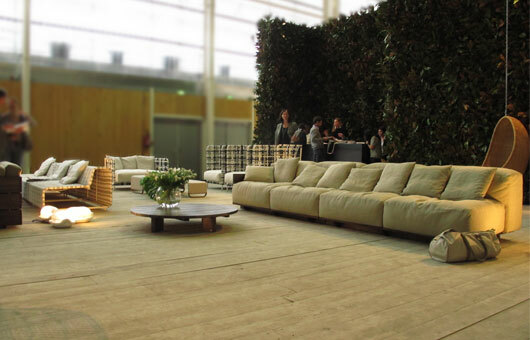 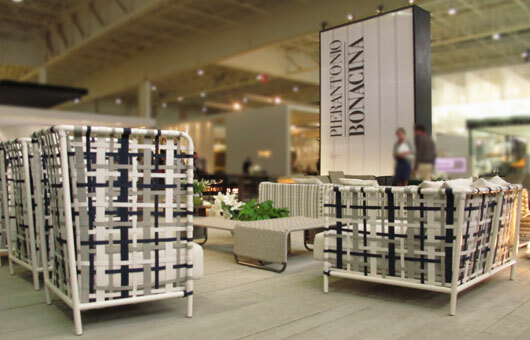 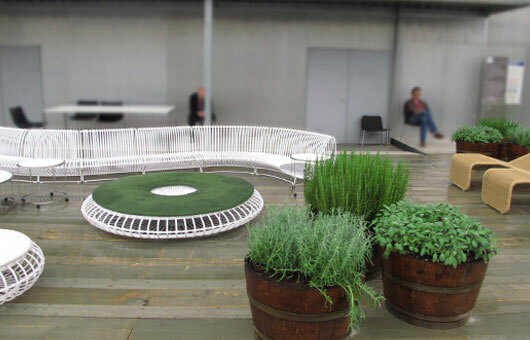 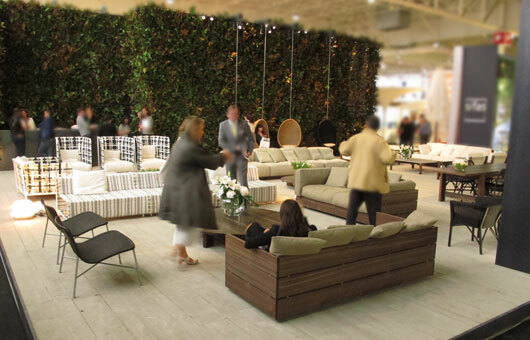 At the Pierantonio Bonacina stand with its distinctive Magnolia green wall designer Piero Lissoni released his Pumpkin and Stave range of sofas and benches, as well as the Pallette summer sun lounger. 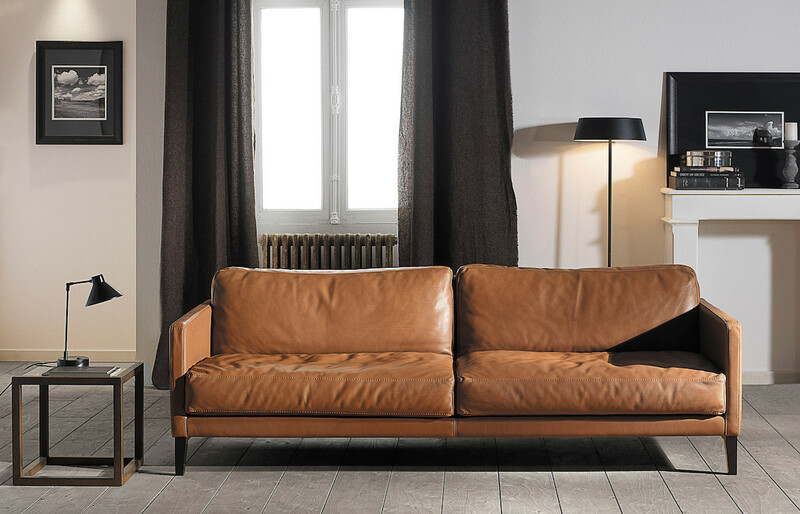 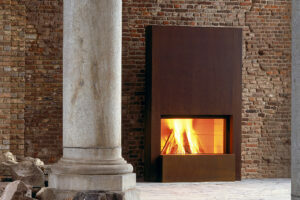 Piero Lissoni who is one of Italy’s most prolific architect and designers is also the creative director of Group Matteograssi. 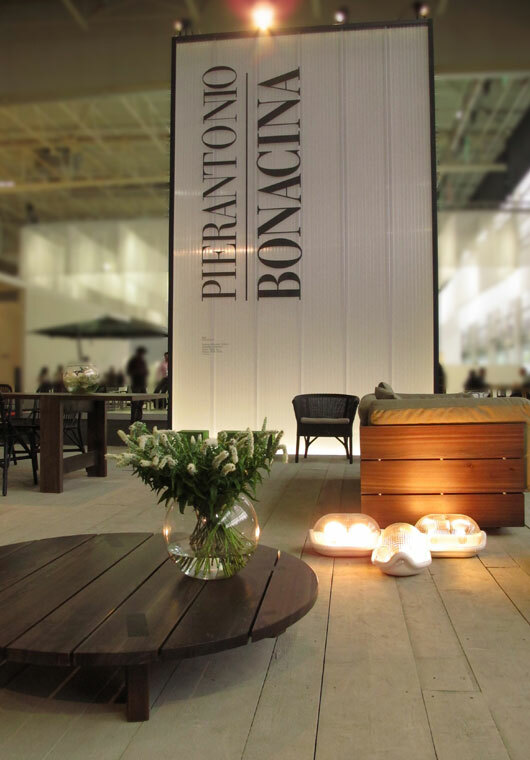 In Australia Classique distribute Pierantonio Bonacina and Matteograssi along with brands including xO by Starck, EGO Paris and Classique outdoor and custom projects.